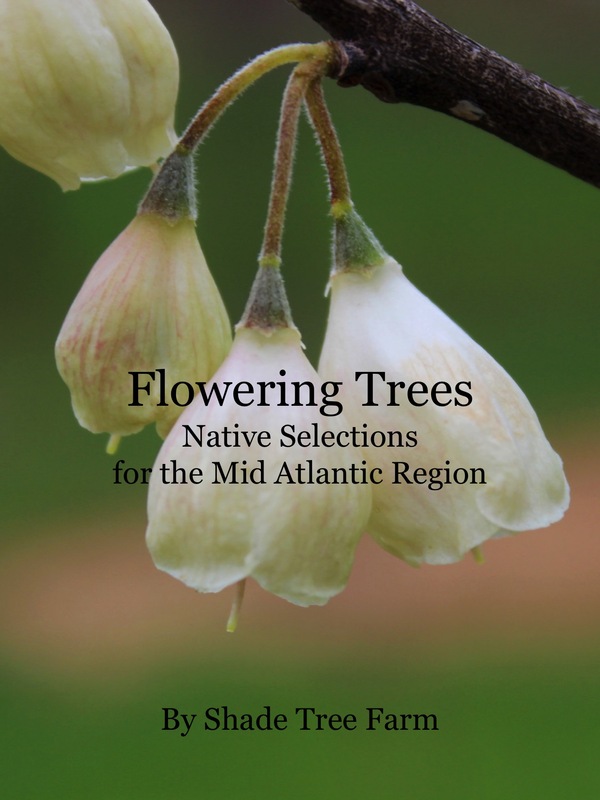 Sun Valley is a US National Arboretum Plant Introduction introduced in 1994. This cultivar was selected for long lasting red fall color, improved insect resistance and is a male selection which will not bear seeds. 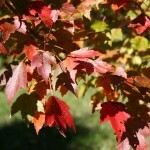 The fall color show lasts longer than other cultivars because the leaves gradually turn color. 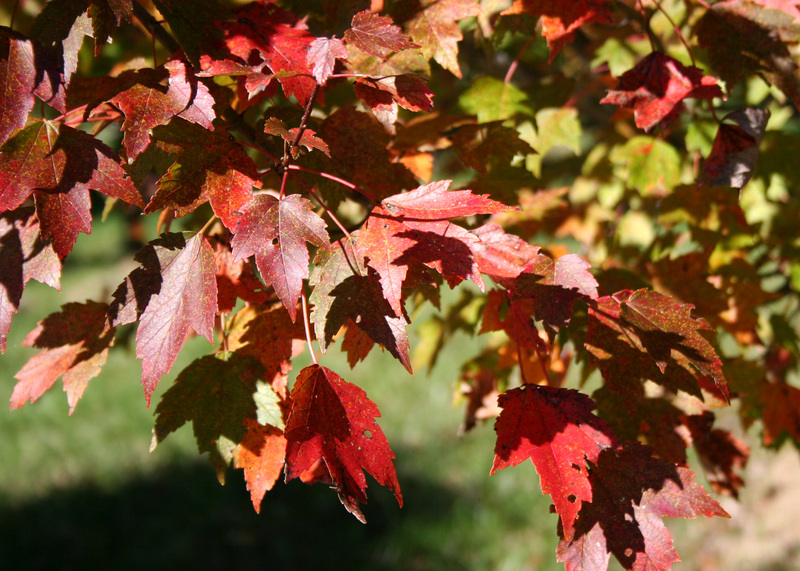 Early in the fall season, the tree will have a multi-colored effect with some leaves red, others yellow and most still green. 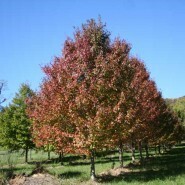 As the season progresses, the entire tree will become a nice deep red color. Growth Rate: Medium to fast. Form: Upright oval. Height: 40 – 50.’ Spread 35 – 40.’ Exposure: Sun.